Sewing isn’t just a way to relax and express your creativity. It’s also a great way to save money. You can use your sewing skills to mend damaged clothing, which is much more economical than throwing those items away and having to pay to replace them. 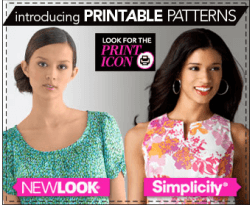 With the right patterns, you can make yourself a stylish wardrobe, filled with the latest fashions, for a fraction of what you’d pay buying those same fashions retail. And being able to make gifts and presents for friends, family members and acquaintances is a lot more affordable (not to mention more convenient) than holiday shopping trips to a local mall or department store. 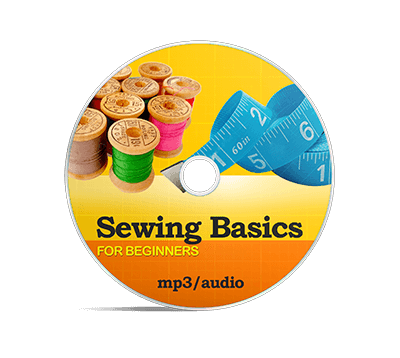 So knowing how to sew helps you to keep more of your hard earned cash in your pocket, where it belongs. And you can save even more if you learn how to pay less for sewing supplies. 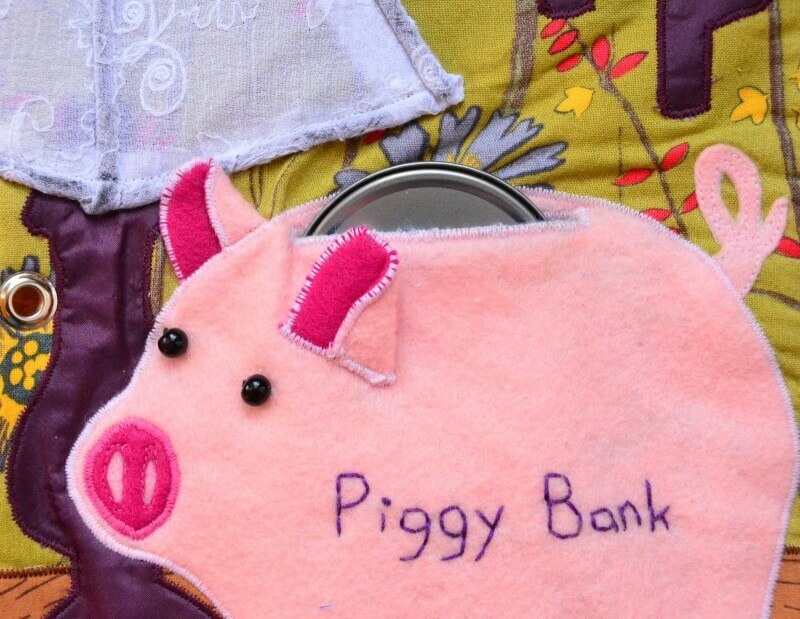 If you’re on the lookout for sewing savings, here are a few suggestions. Do you avoid the discount bins in fabric stores? When you see a fabric that’s 50% to 75% off (or more) you can’t help wondering if there is something wrong with it. And it’s true that some fabrics are discounted due to damage or imperfections. However, some fabrics end up in the discount aisle simply to make room for new stock. The fabric itself is perfectly fine…and cheap, which is always a good thing. So it never hurts to check out the discounted fabrics, even when you don’t have a specific project in the works. 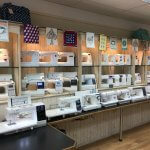 You just might find some truly great fabrics at ridiculously low prices, giving you the perfect opportunity to stock up. If you see some fabric that you really love that isn’t going for a discounted price, you have two options. The first is to wait for the fabric to go on sale. You can save quite a bit of money by just being patient. Your second option is to use less expensive or discounted fabric for the bulk of the project, and use the more expensive fabric as an accent. This way, you still get to use the fabric you loved, but without paying a small fortune to get enough of that fabric for your entire project. Buying a discounted fabric in bulk can be great if you can find a lot of uses for it. But what if you’ve already used that fabric for your kitchen curtains, a tablecloth, and an apron? By now, you’re probably worried that, if you use the fabric for anything else, you’ll get sick of looking at it. But you don’t have to throw that fabric away, or leave it gathering dust in a storage closet. Instead, turn to your network of fellow sewers. Like you, other sewers also have fabric they no longer need or want, but that you might think is great. So why not do a swap, trading fabric you no longer want for fabric they no longer want? 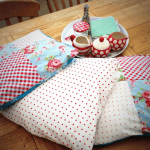 And do you know someone who has given up sewing for one reason or another? If so, they might actually give you all of the fabric and other sewing supplies they no longer have a use for. Sometimes, all you have to do is ask. But if asking someone to give you their unused sewing supplies makes you uncomfortable, you can offer to pay them a little something for it. You’ll probably still pay less than you would at a fabric or department store. And they’ll be glad to get stuff they no longer need off their hands in exchange for a little extra spending money. If there’s a fabric store or craft shop close to you, chances are you already receive their flyer by mail. But what about email? When you sign up for the business’s mailing list, you will be notified by email anytime they have a sale or discount. And many stores give their mailing list subscribers discounts that aren’t available to the general public. 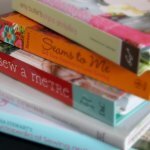 Subscribing to sewing magazines is another great way to save. Most of these magazines contain coupons on fabrics, patterns, and other sewing supplies. While you might be hesitant to pay for a subscription to a sewing magazine, the money you save via coupons will more than make up for the upfront cost. Another way to save is by becoming a member of a sewing organization. In order to attract new customers, many businesses in the sewing industry give substantial discounts to the members of these organizations. Most of the more worthwhile organizations charge a membership fee, but the discounts and resources you receive in exchange for that fee can be well worth the cost to join. 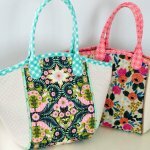 Having sewing skills is a great way to save money. And learning how to spend less on sewing supplies can save you even more.